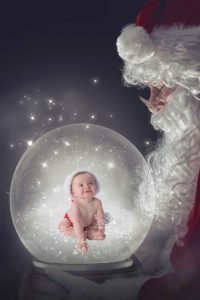 Tummy to Toddlers, part of Insight Photography based in Hessle, are specialists in newborn, baby and children’s photography. They have a lovely studio next to Hessle Town Hall and they also do outdoor shoots in the local area (I had a fantastic Autumn outdoor shoot with them in Humber Bridger Country Park). 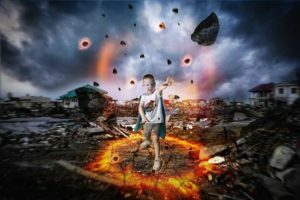 Recently they launched their new experience shoots, the first of which were superhero shoots, where the pictures are taken with awesome superhero style graphics to make fabulous prints. 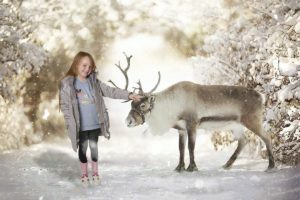 They got in touch to let me know that they are now doing Christmas Experiences, a short shoot in the studio which is then transformed into a selection of gorgeous festive scenes and images. The shoots are taking place on Saturday 24th November, and on selected midweek dates the following week. 1 Child per experience. More than 1 Child? No worries add them onto this experience for an extra £15 per child, Maximum 3 children, Must be siblings. 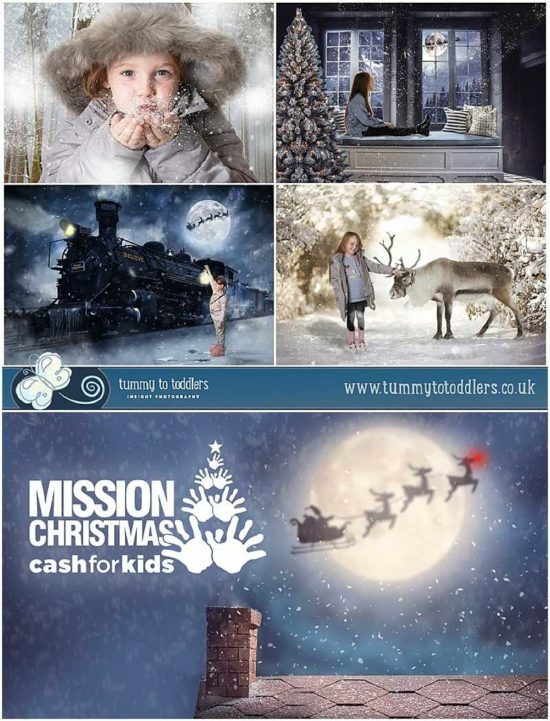 Tummy to Toddlers are also supporting the Viking FM Mission Christmas, a fantastic local charity. They are donating £10 from every photoshoot to the charity. You can read more about the charity here.